Blackmores executive director Marcus Blackmore will lead the company his father founded while the supplement maker searches for a new chief executive. Marcus Blackmore will become acting CEO on April 1, replacing Richard Henfrey, who announced last month he intended to step down after 18 months in charge. Marcus Blackmore first joined the health supplement firm at 18 and has served on its board since 1973. "Marcus has a proven commitment to Blackmores and is a giant of the natural health industry," chairman Brent Wallace said in a statement on Wednesday. 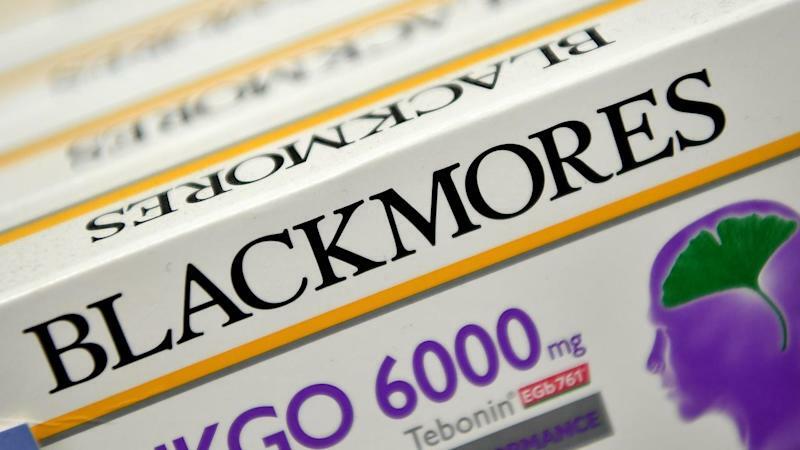 Blackmores shares, which lost about 30 per cent of their value after last month's weak earning report, were up 0.46 per cent to $98.02 in early trade.